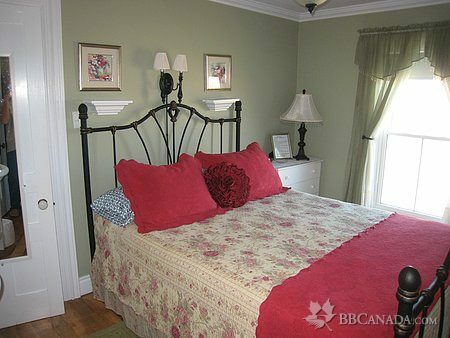 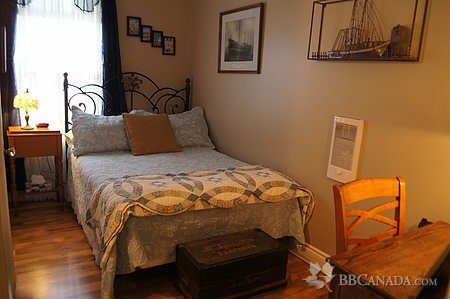 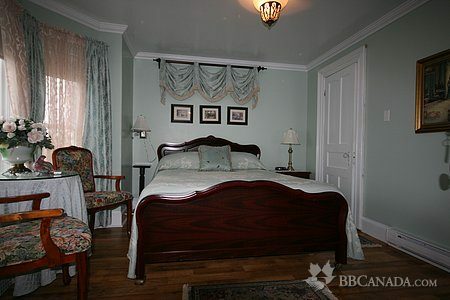 4 beautifully appointed rooms all with ensuite bathrooms. 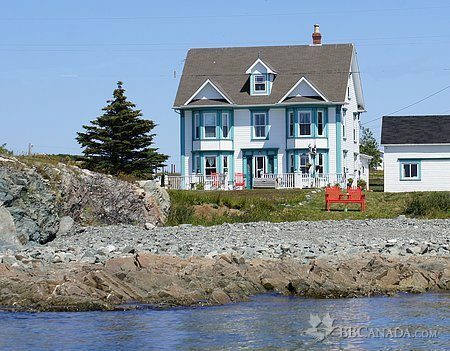 Captain's Legacy is an ideal base from which to explore the interesting & unique attractions of Twillingate & the surrounding areas. 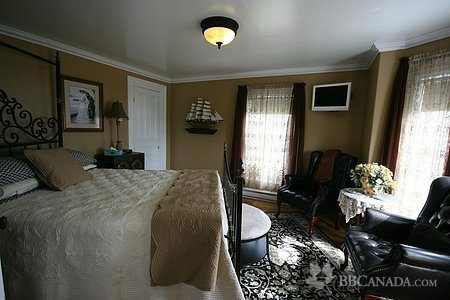 Whale & Iceberg Tours, Coastal Hiking Trails, Kayaking, Local Entertainment & Restaurants, Museums, Art Shops Etc.